Every day, women are discouraged from running for leadership positions, from taking on responsibility in male-dominated fields, from pursuing careers in STEM. Having been a student at Johns Hopkins University, an institution that heavily weights medical and technological research, I know this to be true. I have also seen firsthand the ways in which progress has been made; how women are starting to be encouraged by faculty and peers, and rising to participate in what were previously male-dominated activities. Still, the process is slow and grueling. As the 2016 election presses on, we continue to see a lack of understanding on issues that directly impact women, as well as much controversy surrounding Hillary’s candidacy. Some feel that voting for Hillary just because she’s a woman is anti-feminist, while others feel not voting for her is a crime against women. The issue is polarizing, but what is a bigger issue is that we only have one major female candidate. As of 2015, among the largest 100 cities in the U.S., only 12 have female mayors (NWPC). Women make up merely 19.4% of the total 535 seats in Congress. I recently had the privilege of speaking with 2015 Miss Rhode Island, Alexandra “Allie” Curtis, an advocate for increasing the female presence in politics. Allie’s platform focuses on promoting and providing education for women interested in running for political office or general leadership positions, and backing programs that support women in male-dominated fields. 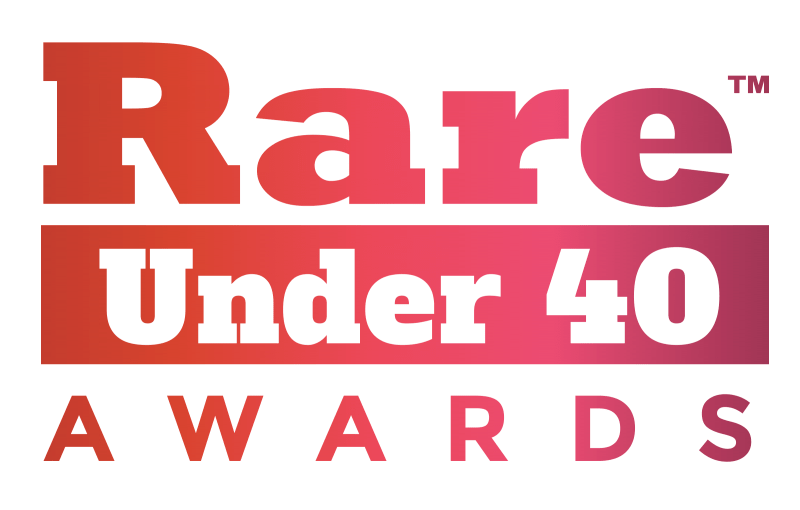 Now, the 24-year-old has been named one of Rare’s Under 40 list for her important work. With a political reporter father that introduced the concepts of elections and public service early on, Allie has never been a stranger to politics. As time went on, it became clear to Allie that public service was not just a topic of conversation, but a passion that she would pursue at Syracuse University as Student Body President. Though Allie is well-spoken, educated, and kind-as-can-be, her rise to university office did not come without its challenges. Allie decided to get involved in the Miss America organization around this time, and developed her platform around these ideas of under-representation in government, and the need for females in leadership positions, particularly those of political nature. Through several mentors, including a mentor started as a mysterious Twitter message before an after party (and ended up being an accomplished political figure that works with several women’s organizations) Allie was convinced to run for office. Rather than wait until her 30’s or 40’s, Allie proclaimed, “I’m going to run for office while I’m still in my 20’s.” Allie noted that when speaking to women that are interested in politics, there’s a hesitancy to get involved, so she decided to set an example, and a path, for others. The program consists of a daylong training at some point during the year. Students of diverse backgrounds and interests have participated in past years, many of which aren’t even interested in running for office. “I remember one student who was like ‘I’m not interested in politics,’” Curtis recalls. “But I’m in math, and there are so few women who are interested in mathematics, that I want to learn how to kind of navigate an area that has been a traditionally [male-dominated field].” Even a male participant in the program joined so that he might make the world better, and more inclusive, for his daughters. Participants get to attend a series talks given by leaders such as Tasha Cole. According to Allie, Elect Her not only trains women for on-campus leadership but also community leadership positions. 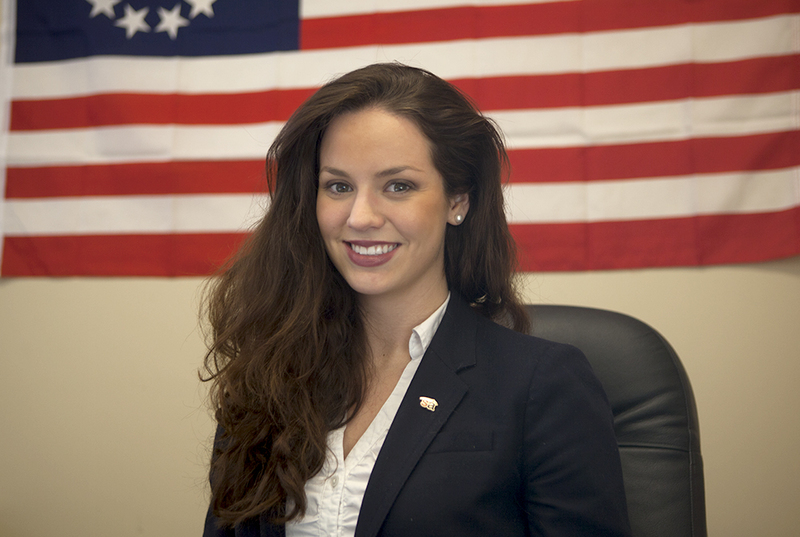 Now, close to graduating from Brown with her Masters degree and going on to get her second masters at Salve Regina (on scholarship, thanks to Miss America) where she will focus on issues under the umbrella of Homeland Security, Allie is more devoted than ever to her mission to put women in office. Even for women who don’t necessarily want a place in Congress, Allie still believes a solid political education is a necessity. After earning her second Masters in 2018, Allie hopes to run for office herself. “One day my hope would be to serve in the United States Congress and serve as chairwoman of the committee of homeland security,” said Curtis, noting her passions for cyber security and emergency management in particular. With all of this on her plate, it’s no wonder that she’s been acknowledged as an inspiration figure through Rare’s Under 40. For Curtis, the honor is more than a title. We could not be happier for Allie or more proud of all that she has accomplished. Be sure to check out Running Start’s website for more information on these incredible programs, and Rare’s Under 40 list for more inspirational stories! Interested in learning more about women for politics? Be sure to read Women and Politics: Paths to Power and Political Influence.